Dubai Dolphinarium is the first fully air-conditioned indoor Dolphinarium in the Middle East with temperatures ranging from 21-25°C. Dubai Dolphinarium focuses on balancing education and family entertainment thus guaranteeing great fun for all. Enjoy an unforgettable experience with the world’s most loved sea mammals like Dolphins, Seals and other marine life. This infotainment calls for the conservation and protection of these mammals and their environment thus encouraging the younger generation to create new solutions to help protect them. AED 5 Entrance Fee must be paid at Creek Park set by Dubai Municipality. Dolphin show is a kind of show which is very hard to see in many places of the world and if you ae from a developing country so I guess you must have never get a chance to see dolphin show as every country is not able to afford dolphins and their care because dolphins can only say in a specific environment so every country is not able to keep dolphins in their country. 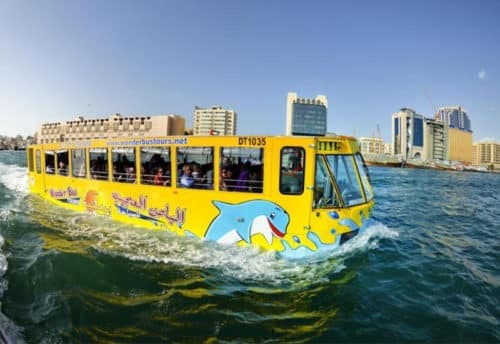 So if you are planning a trip to Dubai as Dubai has a facility of Dolphins so it is a must try! The Dubai Dolphinarium is quietly turning into one in every of the foremost common attractions within the town, whether or not it is not as talked concerning because the Burj Khalifa and different picture traveler attracts. 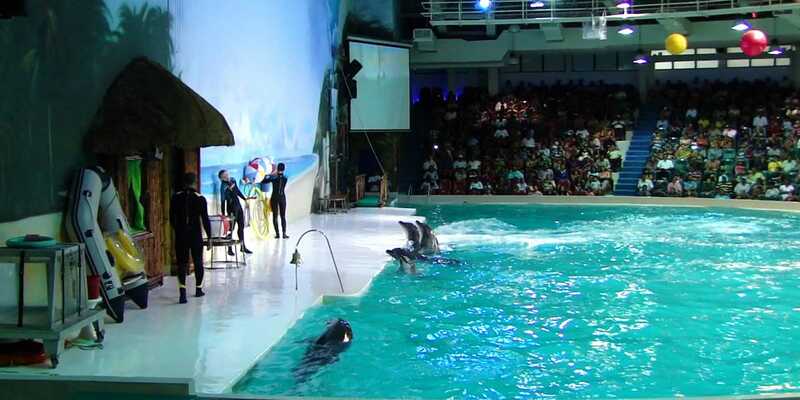 The Dolphinarium is the 1st cool indoor marine attraction within the geographical area. 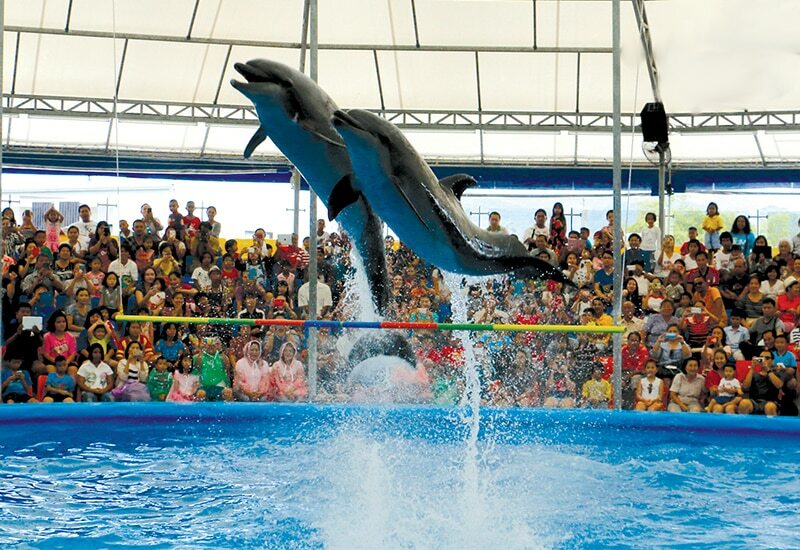 The flagship highlight of the Dolphinarium could be a 45-minute Dolphin and Seal show that provides you a bigger appreciation of the intelligence of those marine creatures by the observance of their interaction with their trainers and seeing them give terrific performances. 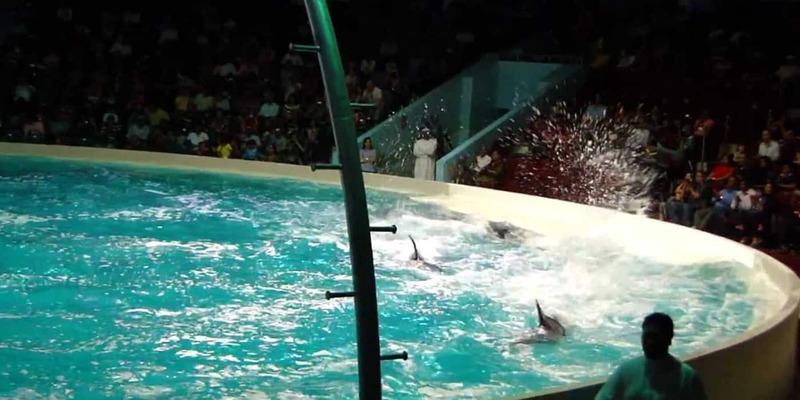 However there is additional to determine knowledge within the Dolphinarium, as well as the Mirror Maze. Have you ever seen a dolphin and a seal activity live? 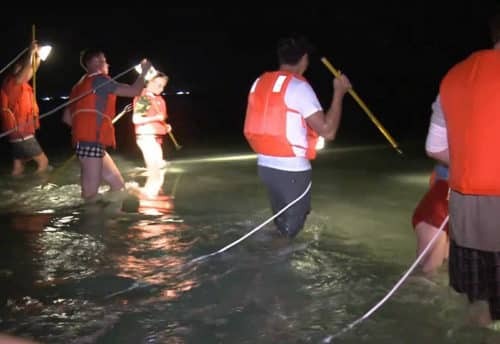 Don’t miss the chance to be affected by these endearing activity and ocean creatures. 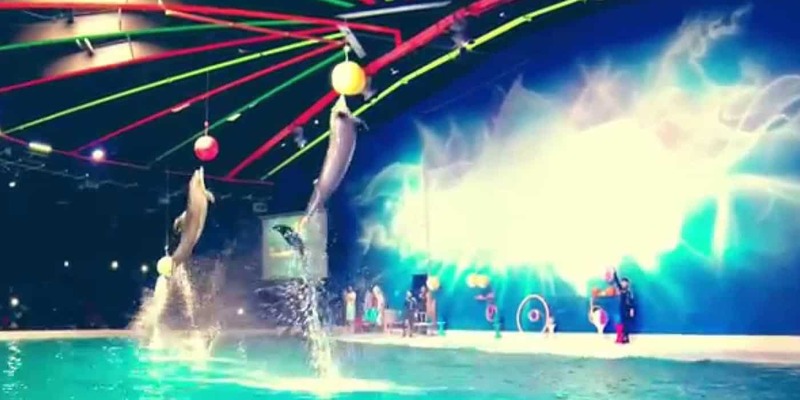 Watch these mammals as they showcase their skills and do unbelievable stunts solely in port Dolphinarium – Dolphin and Seal Show. A 45-minute indoor interactive amusement showcases these wonderful animals astounding skills. Watch in marvel because the dolphins and seals dance, sing, juggle, play ball, jump through hoops and even produce their own masterpiece! Don’t miss the sole Dolphin and Seal Show within the geographic area. Experience this distinctive indoor dolphin fun of a lifespan together with your family friends. Dubai Dolphinarium brings you one in every of the foremost fascinating and distinctive indoor attractions within the UAE – the sole Dolphin and Seal Show, Creek Park Exotic Bird Show and Swim with Dolphins! There is an uninteresting moment once you are in Dubai Dolphinarium. One in every of the foremost visited traveler attractions in Dubai, this fully cool indoor facility, set among Creek Park, is famous for the extraordinary performances by bottlenose dolphins moreover as seals, that vary from jumping through hoops and active shows to painting, diversion and juggling. It is an absolutely cool indoor Dolphinarium within the geographic area with temperatures starting from 21-25°C. It focuses on reconciliation education and family amusement therefore guaranteeing nice fun for all. Enjoy a persistent experience with the world’s most preferred ocean mammals like Dolphins, Seals and different marine life. Dubai Dolphinarium is home to variety of UAE’s most unusual indoor family amusement and is currently one among the foremost preferred port traveler attractions. Experience all the fun, bushed one roof with our absolutely cool indoor facilities solely in port Dolphinarium! Dolphin Show this is the link which will take you to our page and from where you can book your deal for dolphin show. A show which will give you all the necessary amount of fun that you want and trust me you won’t regret it. 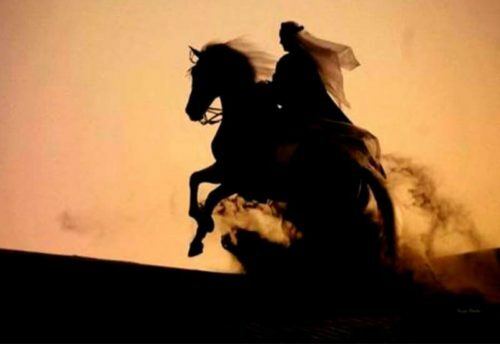 After the trip you will be satisfied by our services.